Patagonia’s resources that might go to donations and sponsorships have been earmarked for another purpose; we donate dollars and goods to non-profit grassroots environmental organizations, as described in the Enviro Grants section. These groups work to protect the environment and educate people in reducing our impact on the earth. By donating to these groups, we are helping to promote and protect the environment for everyone. On rare occasions, we support unique grassroots events related to the sports we build apparel for and help individuals who are pushing the envelope of surfing, snowboarding, skiing, trail running, fly fishing, alpine climbing or rock climbing. For your request to receive serious attention, please fill out a sponsorship application form and submit it along with supporting documentation (plans, timelines, environmental contributions, previous accomplishments, etc.). Make a statement about your company, organization, mountain resort or ski patrol unit by choosing Patagonia products for corporate incentives, gifts, events and uniforms. 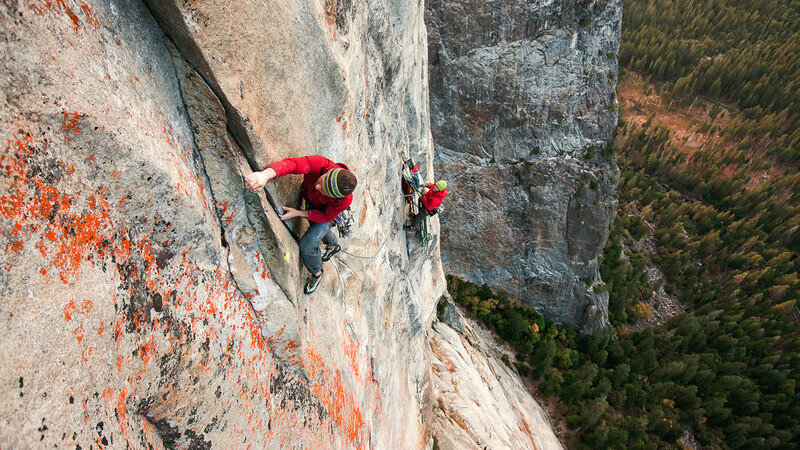 Patagonia recognizes the value of the work done by today's outdoor professionals. Our gear is designed to withstand the unique rigors of your work, and our Pro Sales Program helps you get it at a great price. Patagonia’s team sports division is dedicated to helping teams and event organizers get the gear they need to achieve their best. We give at the grassroots level to innovative groups overlooked or rejected by other corporate donors. We fund activists who take radical and strategic steps to protect habitat, wilderness and biodiversity.